Going by yourself means surrendering to all of the expectations. You can present yourself how you want to be, like wearing a wacky outfit or a flashy pair of shoes. When you let go of the expectations your mind conjures, some wild stuff happens in and around you. 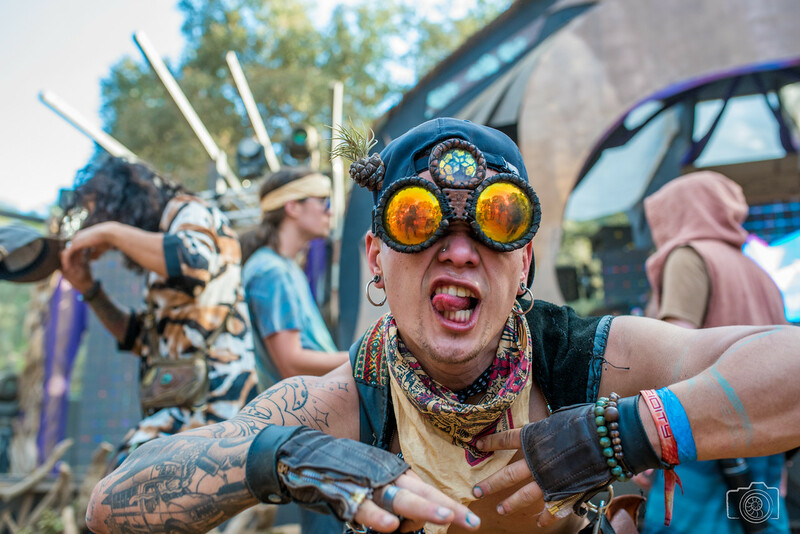 You can wake up from your tent and wander to the workshop and music schedule, seeing what you want to gravitate to that day (versus trying to decide the day to day flow with a group of people, which can become difficult to match everyone’s plans). Whatever the flow brings you, you will find yourself flourished in your mind and soul path. As said above, going with the flow will allow you to unlock that intuitive energy you may have been hiding or not utilizing in your normal day to day life. That intuition may lead you to finding that new best friend, or attending a radical a self- expression workshop. This means throwing away that cool card that you may have around other friends and letting your soul shine in a crowd of people. Your intuition will mesh with your surroundings, allowing your body to relax and decompress during the weekend. While having a sustainable camp for yourself is a great way to prepare for a fun weekend, it is important to bring items that will be utilized for others and that are low waste. Having amenities like water, snacks, Ez-ups, rugs, a small seating area, and a table will attract your vibe tribe at Moon’s Eye View. Conversation starting just became easier when you provide necessities that your vibe tribe may have forgotten to pack over the weekend. You will have time to rediscover what was lost within yourself! Going solo means that you finally have time to journal and reflect on your experience throughout the weekend. There’s something about being able to take care of yourself in a new situation that can make you feel like you can do anything! You don’t need anyone but you (though company is not ill-advised). 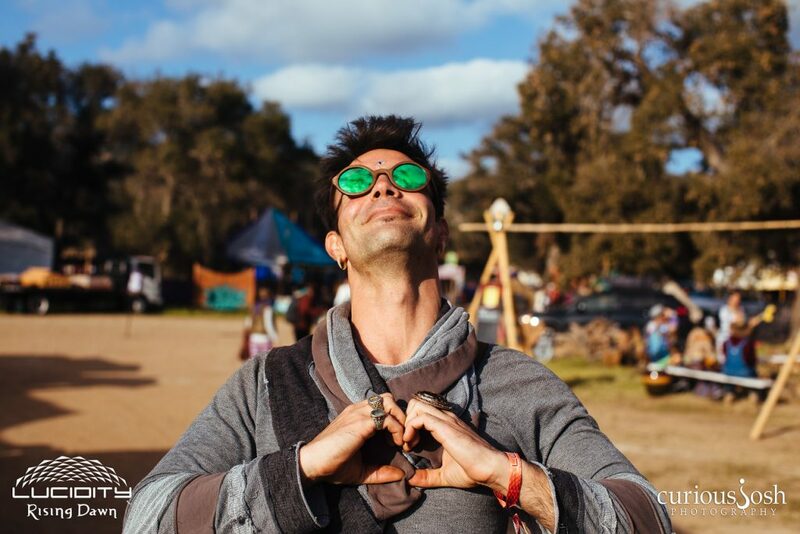 Attending Moon’s Eye View solo will give you an opportunity to explore the hidden gems of Lucidity. Go book a massage at the I AM Healing sanctuary, or check out the flow zone where there is an abundance of flow toys to learn and play with. Wherever the flow takes you, you will empower and grow as a beautiful and loving soul.